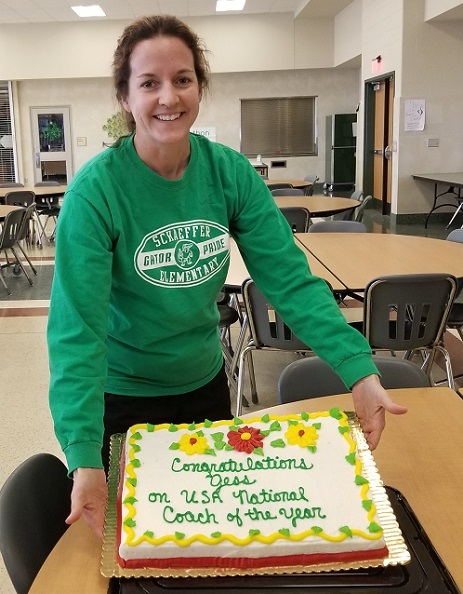 Jessica Shellenberger was selected as the People’s Choice 2019 USA Field Hockey National Coach Award Winner. Coach Shellenberger’s record at Donegal stands at 308-56-9. Follow Donegal School District on Facebook!